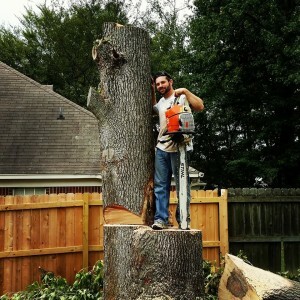 Tree services include numerous things including extraction, trimming, stump removal, pruning, cabling, and so many more. The average person does not posses the right equipment or knowledge to safely complete these tasks. 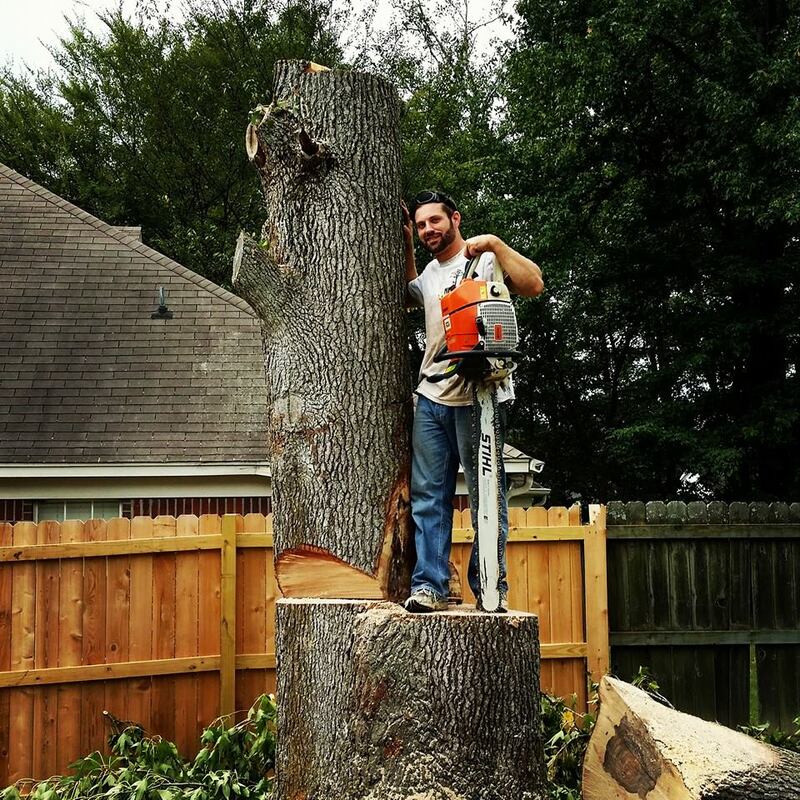 While some tree health services can be done by the typical home owner, such as a little pruning and other landscaping, the more difficult jobs simply need to be attempted by a certified regional tree service specialist. Caring for your trees is more important than you think. Once a tree reaches a certain height, only tree professionals can get the job done. With each passing year, trees grow, and the more it grows, the more it costs to prune it unless you maintain the pruning regularly. Add your annual storms into the picture and you’re sure to find more costs for those overgrown trees. The trees that are breaking during those storms are those that have not been pruned properly or not pruned at all. 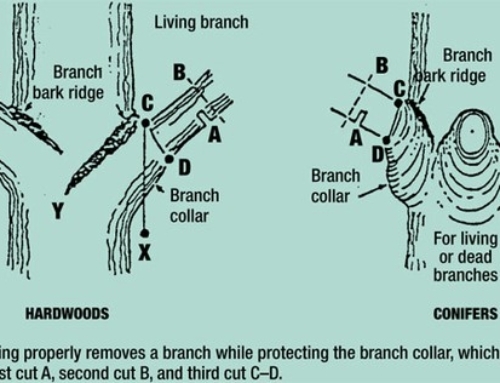 They have excessive end weight on the tips of the branches and can cause damage to your home or your neighbor’s. It’s best to have a tree professional assess your pruning needs in May and June. Although, winter can be a great time to save. Less leaves and foliage = lower costs = customer savings. Many factors go into the cost of tree removal including size, location and other extenuating circumstances. 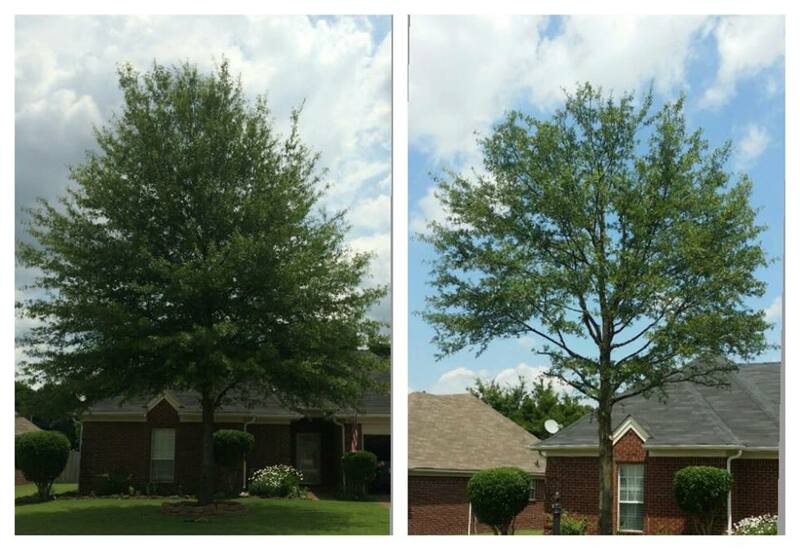 If you need to have your trees attended to, our tree specialists can give you a quote, diagnose, and treat your trees to keep them healthy and valuable to your yard and home.